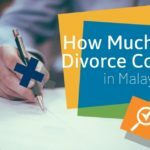 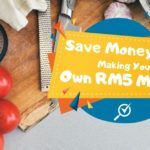 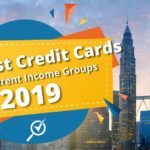 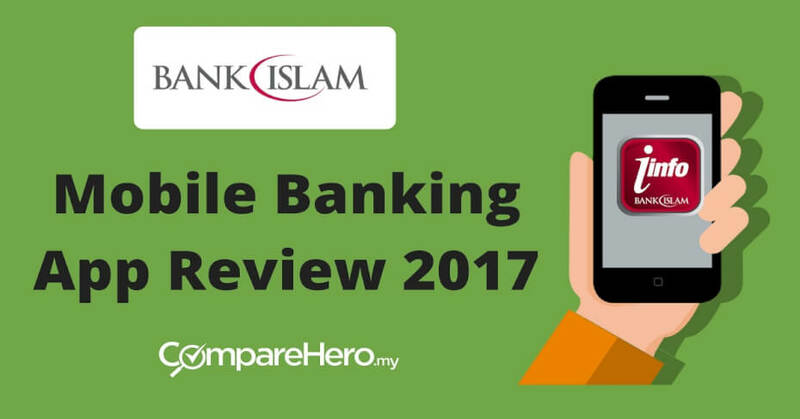 Ranked as the worst banking app in Malaysia, Bank Islam’s mobile banking app does not provide any basic banking functions such as account viewing, fund transfer or bill payment. 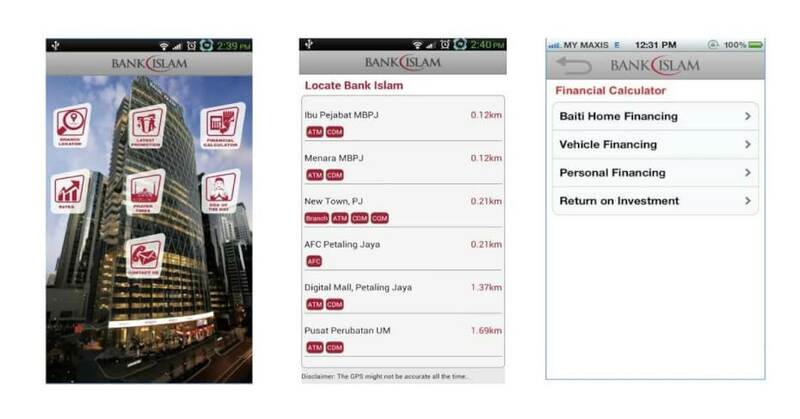 It remains unclear whether Bank Islam will seek to restructure its app, but we sure hope plans are in place! 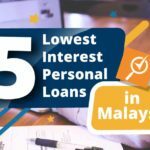 Bank Islam, established in 1983, is Malaysia’s maiden Shariah-based institution. 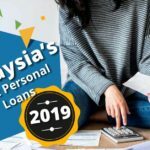 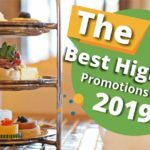 Since its establishment, it has emerged as the symbol of Islamic banking in Malaysia and its vision to be “A Global Leader in Islamic Banking” illustrates the Bank’s status as the flag bearer of the country’s financial services industry. 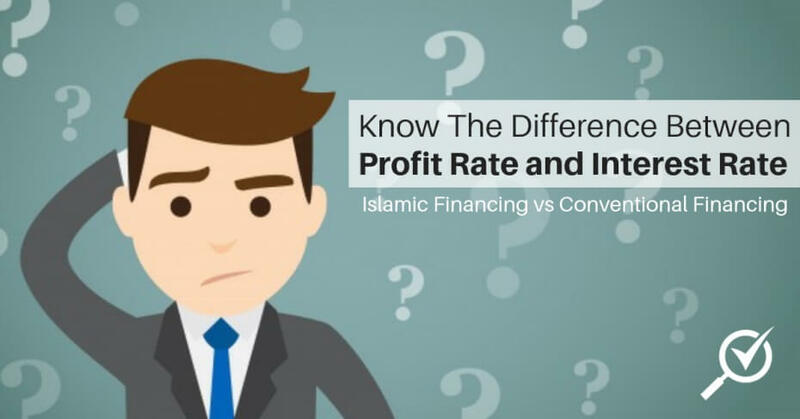 Through a vast expanding network of 139 branches and more than 1200 self-service terminals nationwide, Bank Islam parades a comprehensive list of more than 70 innovative and sophisticated Islamic banking products and services, comparable to those offered by its conventional counterparts.